Ribinucleic Acids or RNAs have been the key to the most important biological functions in the body and are vital in terms of studying their dynamic functions in the laboratory using new generation molecular techniques. A recent study published in the May 4th issue of Nature, co-authored by Dr. Rui Sousa, Ph.D., professor of biochemistry in the School of Medicine at the Texas Health Science Center at San Antonio along with colleagues from the National Institutes of Health, the University of Colorado and Leidos Biomedical Research Inc. in Frederick, Md, described a novel method for creating artificial RNAs. These could be extremely beneficial in performing technologically advanced, next-generation molecular techniques, helping the study of vital biological processes in the body as well as aid in therapeutics. DNA (deoxyribonucleic acid) is the main genetic hub of an individual, storing its unique genetic makeup. 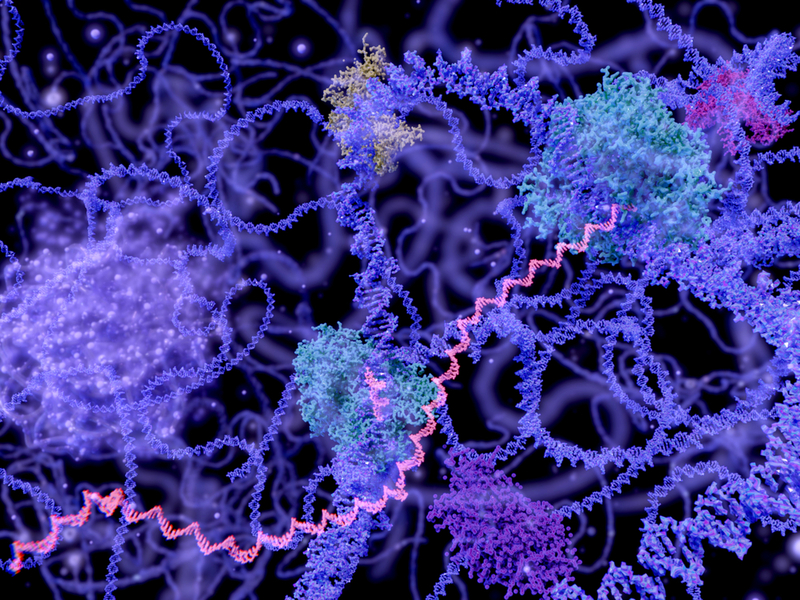 It copies its contents into RNA during replication and this information is later transcribed and translated into proteins that have a widespread use in the host. By combining robotics to the existing analytical and molecular techniques, the research team has overcome the main obstacles that for so long had caused hindrance in such advancements. This is expected to speed up research processes helping diagnostic and therapeutic applications.